The film I’m shooting now just appeared online on SFGate! 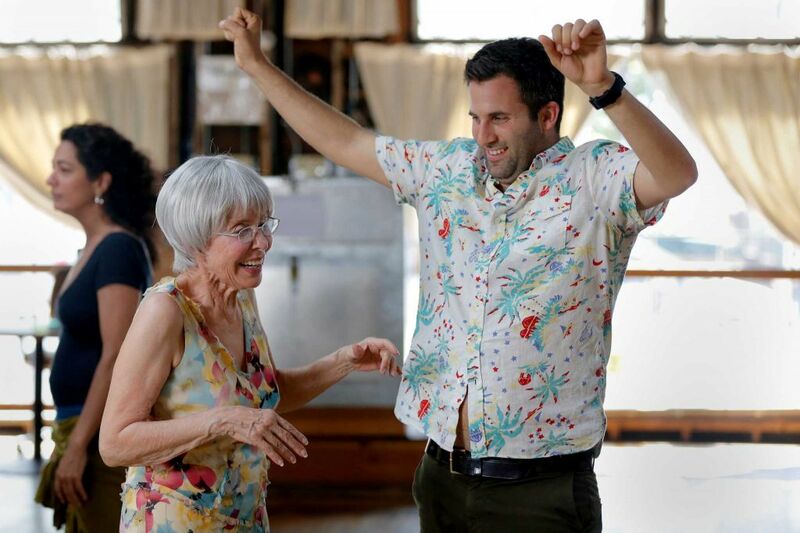 On a recent Monday afternoon, Rita Moreno, 83, walked in on a flamenco dance class in Berkeley. Standing at the back, it took her full concentration to get the steps wrong and look like a flat-footed granny. 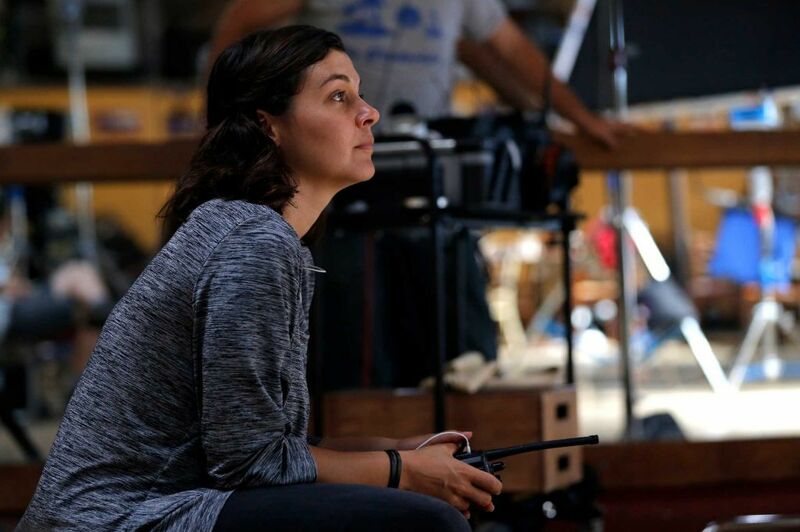 Moreno can certainly do flamenco and any other dance, as she proved while winning an Academy Award in “West Side Story.” Moreno is now filming “Remember Me,” an independent feature, which is scheduled for release in 2016 and was shot entirely on location in the East Bay during June and July.